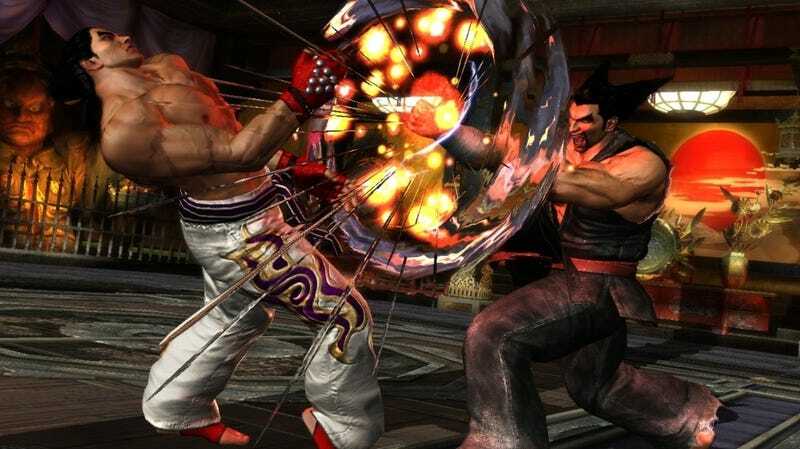 Tekken Tag Tournament 2 will be making a September debut, marking the current-gen debut of co-op martial arts brawls for Namco's fighting game series. This new batch of screens highlights various tag moves, the new Fight Lab mode and new looks for several characters. Young Heihachi still looks little creepy to me, honestly.